"David Pearson was truly a NASCAR racing icon. His on track record is indicative of his amazing skills behind the wheel. The legions of fans who watched him master speedways across America were intensely loyal and his battles with fellow competitors like NASCAR Hall of Famers Richard Petty, Bobby Allison and Cale Yarborough were legendary. "On behalf of our team at Atlanta Motor Speedway I offer my condolences to the family, friends and fans of one of NASCAR's greatest competitors ever." Pearson passed away Monday at the age of 83. 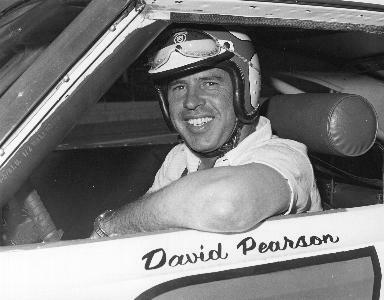 Despite never running a complete NASCAR season, Pearson earned 105 victories in just 574 starts — the second most all-time — and three championships at the sport's highest level.